Send them to school or daycare with a smile! LONE CONE’s insulated lunch box is just the right size for a balanced lunch. 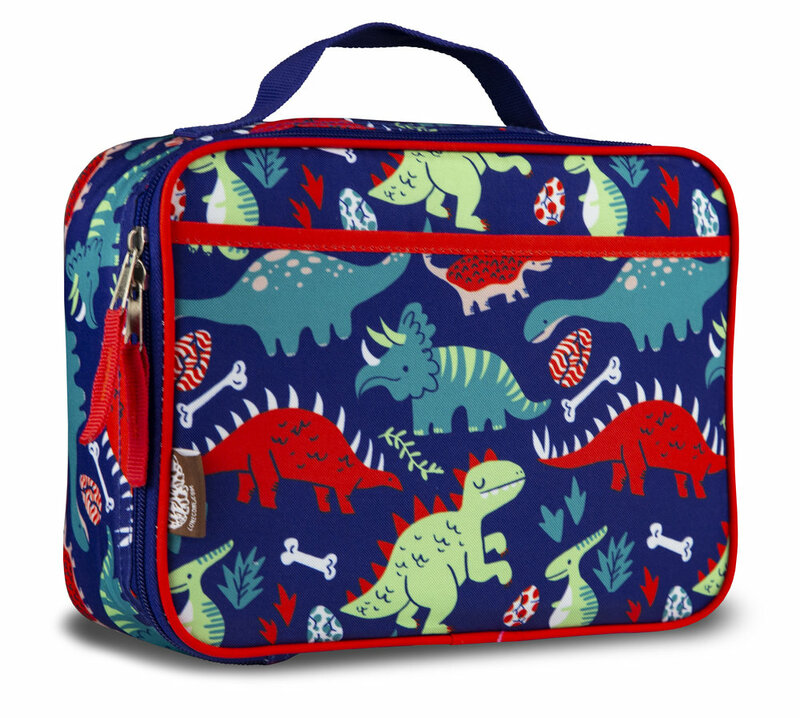 Big zipper pulls and a sturdy grab handle make it easier for kids to manage by themselves at meal time. 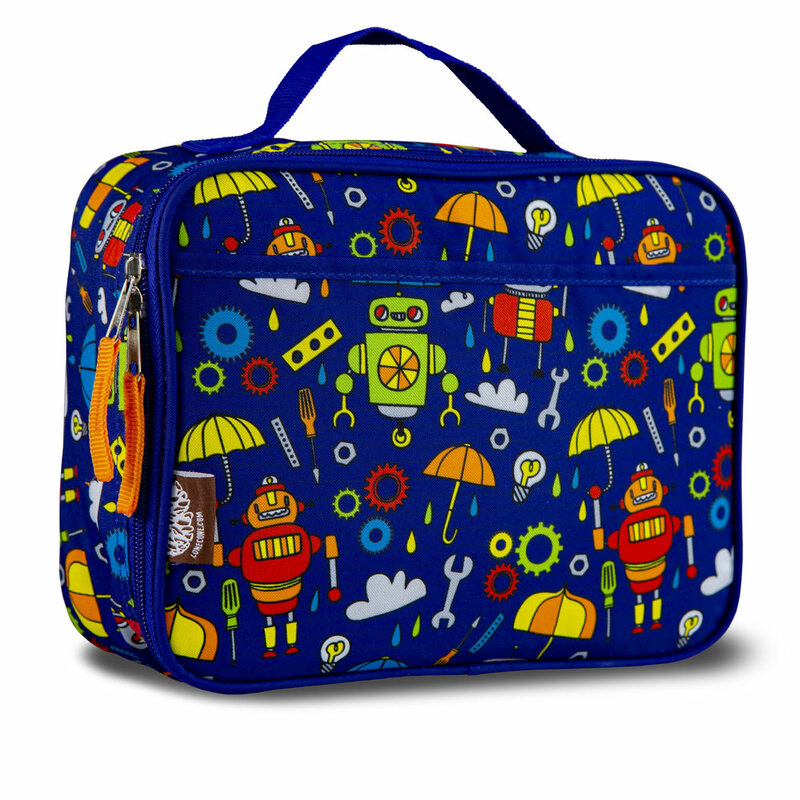 Fun designs are guaranteed to please picky boys and girls, even if we can’t promise to please picky eaters.